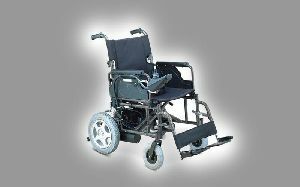 Ostrich Mobility Instruments Pvt. 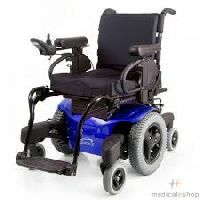 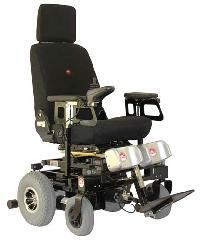 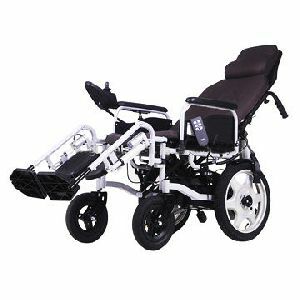 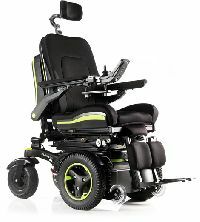 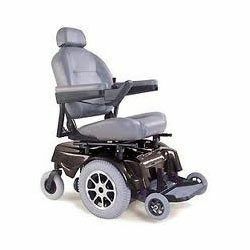 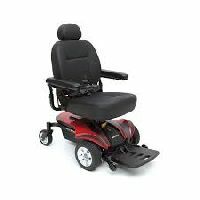 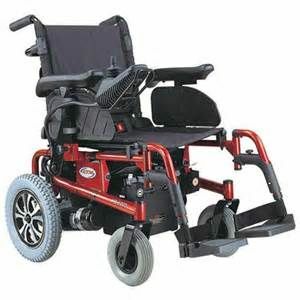 Ltd.
We Offer Ground mobilty device electric power wheelchair. 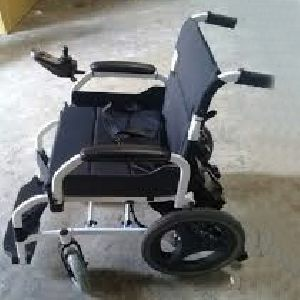 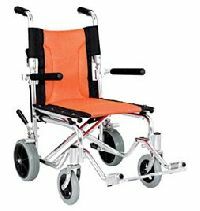 This Powered Wheelchair stands just 4 inches from the floor and is useful for persons who are either Heavy or do not have assistance at home to be lifted on to a regular wheelchair. 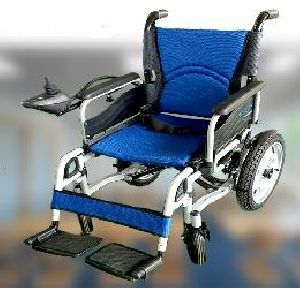 Would be very useful for persons working in factories and for use indoor, Would also be useful for people who crawl. 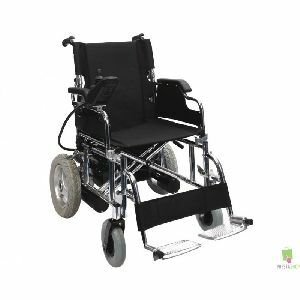 Executive bucket type car sheet, easly detachable sheet and bottom for transporting.Bottom unit covered and rich look, manual reclyning backrest, foldable footrest, high power battary backup and power reclyning also available. 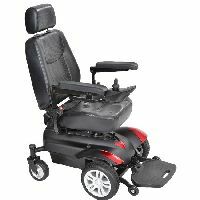 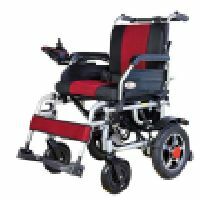 Traveller is a compact lightweight, highly maneuverable power chair. 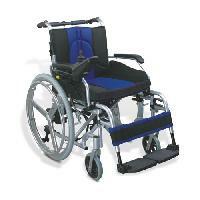 It is compact enough for indoor use yet and powerful enough to cope with outdoor trips.